Opera, provider of a popular web browser, is partnering with with blockchain advisory and financial services firm Ledger Capital to further explore blockchain technology. According to a press release, the strategic partnership sees the two entities seeking new “applications and use cases” for blockchain, as well as “growth opportunities” for the tech within Opera products. Opera is not new to the blockchain space and is notably developing a cryptocurrency wallet that is built into its Android browser. It opened the beta-stage product to the public in July. In September, it added a feature that lets users send crypto collectibles, such as CryptoKitties, directly from the wallet. The firm has also seen investment from bitcoin mining giant Bitmain, which holds a 3 percent stake, accding to its recent’y published IPO prospectus. 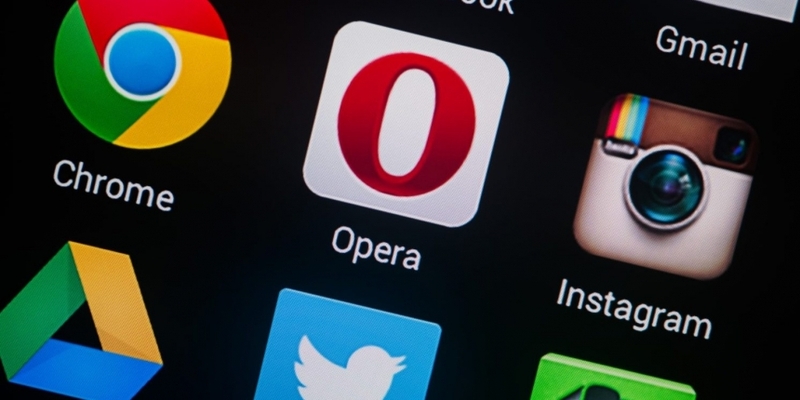 In July of this year, Opera – which was founded in 1995 in Norway – held a successful IPO and listed on Nasdaq with the ticker OPRA.